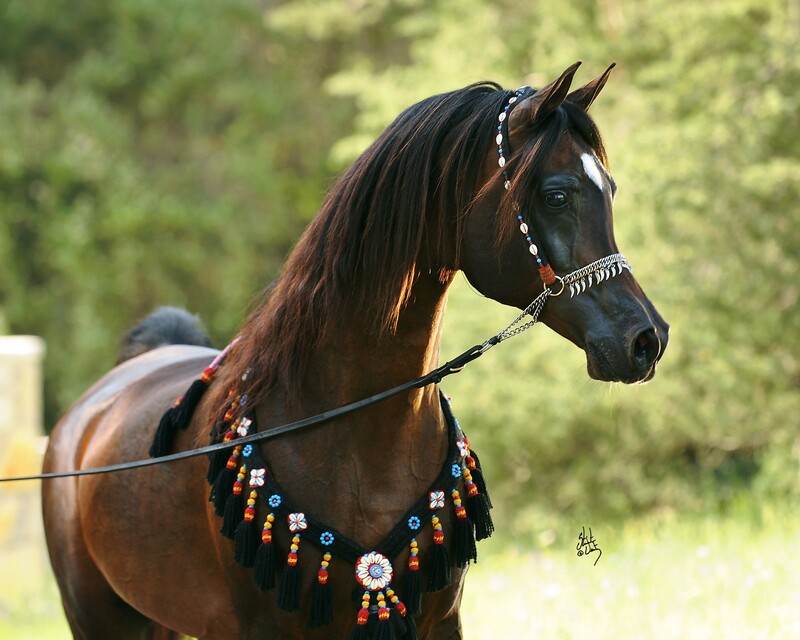 Caravagio’s sire: GAZAL AL SHAQAB (foaled 1995) is a World Champion as well as a sire and grandsire of World Champions, including Marwan Al Shaqab. A stallion of great type, balance and quality, he was selected for a breeding lease by the historic Polish studs Janów Podlaski and Michalów where he produced multiple champions, including the two World Champions, Pianissima and Emandoria. Standing at Michael Byatt Arabians in Texas, Gazal continues his tradition of producing exceptional sons and daughters.